Egor - 2004 Belgium Warmblood (Canadian River x Sundre VD ST Lambertusho), gelding, 178cm. Competing at Grand Prix. 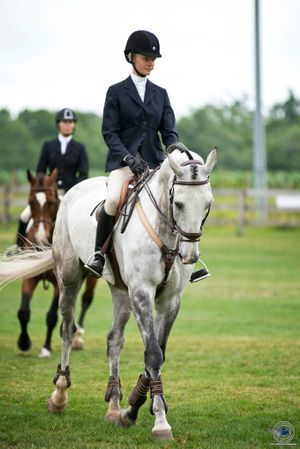 Excellent dressage, very ridable, honest, scopey, and brave. Took his Junior from the 1.10m ring to representing Canada at the NAJYR championships as an individual Young Rider in eighteen months. In 2016 competed in the International Ring at Spruce Meadows, qualified his young Amateur for the Canadian U25 finals, finishing 9th overall. Finished 2nd in the Caledon Cup Phase 3, $75 000 Grand Prix in 2015. 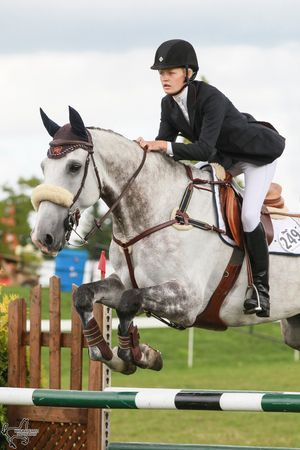 A serious contender in the international ring as well as being a Grand Prix packer for an ambitious Junior or Amateur.